When you think of an ideal pet for a family living in an apartment, you think of a small dog, one that does not shed. And then you have what many people call these days teacup dog breeds. These dogs have been around for hundreds of years. But they have just recently become popular, mostly thanks to celebrities. And isn’t everything these days result of celebrities and their lifestyle? There are many teacup breeds, but the hype started with the Pomeranian, thanks to Paris Hilton. She basically carried her dog in a small purse. And then we had Boo, famously known as the “most beautiful dog in the world”. But Pomeranian is not the only teacup breed you can get as a family dog. There are many others. Today, we will look at some of the most popular and beautiful breeds that fit in your pocket. 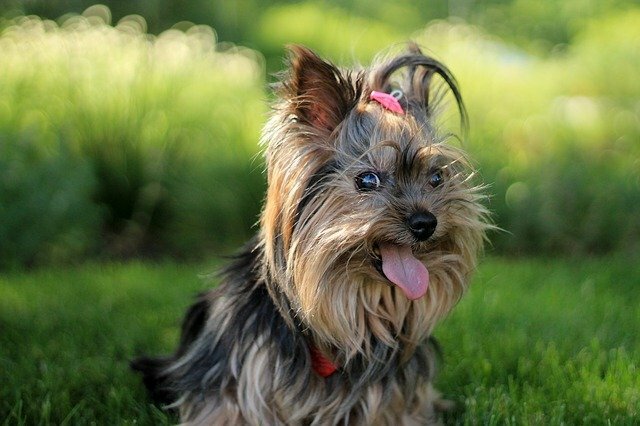 And as a bonus, most of these small dog breeds are actually hypo-allergenic, meaning they do not shed. If you have an allergy to dog stains, hair, and more, these breeds are perfect for you. Originally bred in Germany, his name literally translates to “monkey-like terrier”. While he might not have the original appearance of a terrier, he is actually a wiry-haired terrier like breed. As many toy dog breeds, he can be difficult to housetrain. His intelligence and demeanor make him a wonderful house pet, and he is great with children and other dogs. Having a lot of hair makes him fluffy, which means kids will love him as a toy. He produces no doggy odor. Being a terrier, he is brave, so you can expect him to bark at other dogs, but only bark. 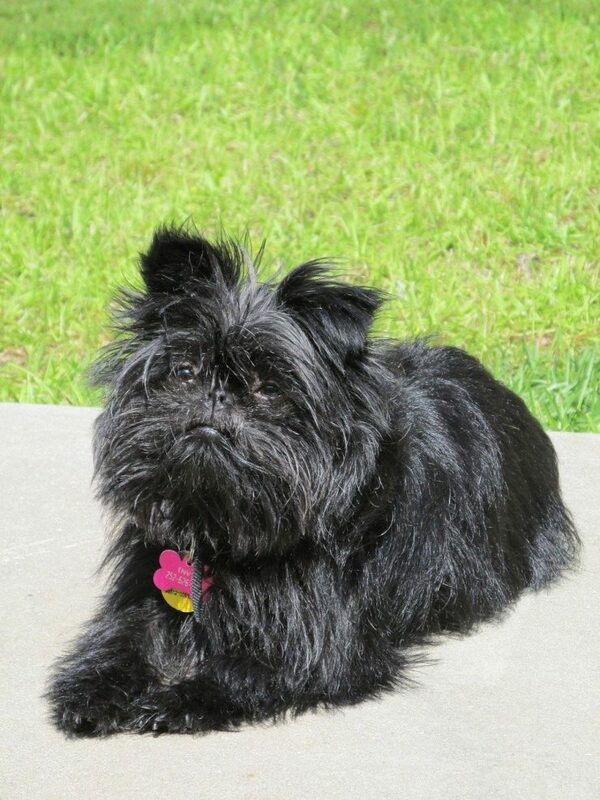 The Affenpinscher requires brushing with a comb and a slick brush two times per week so that his coat remains perfect. He was developed to get rid of rodents in your home, be it the stable, granary, or the kitchen. If you are a fan of Disney movies, you have to know Percy. The little Pug appearing in Pocahontas is one of the most popular dogs in the world. Just like in the movie, Pugs are known to require a lot of luxuries in the house. They have their own tub, a carousel with dog biscuits, and much more. 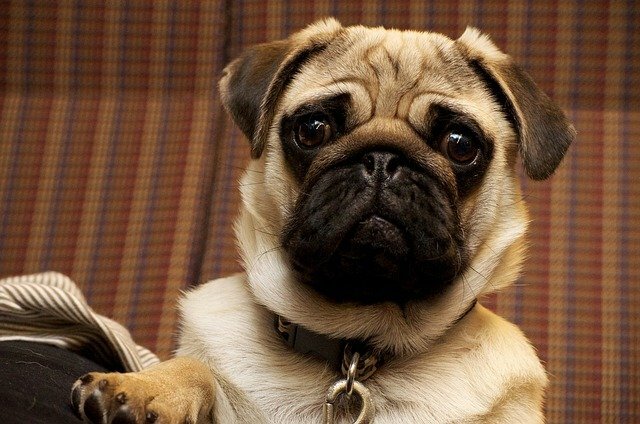 Pugs are tiny and muscular dogs with square features. Very friendly in nature, they have an even temperament and can easily play with other dogs. Perfect for people who are a bit on the lazy side, Pugs are known to sleep most of the day. Their comical character will keep you laughing all day, even though they are sleeping. Think of them as clowns of the dog universe. Poodles come in different sizes and colors. What many people do not know is that there are actually three sizes of poodles. Those are the toy poodle, miniature poodle, and standard poodle. The toy poodle is suitable for a teacup puppy. Standing up to 10 inches tall and weighing just six to eight pounds, the toy poodle is exactly what the name suggests. A dog small enough to be a toy, and fluffy enough to be likable by all. 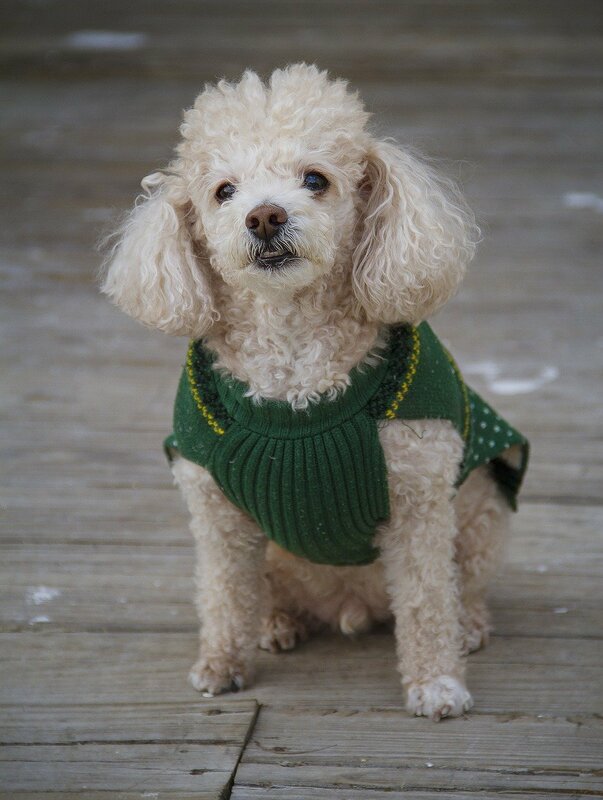 The toy poodle carries all of the characteristics of a poodle, which means no shedding. And in case you didn’t know, Poodles are considered one of the smartest and most intelligent dog breeds ever, trailing only the Border Collie. 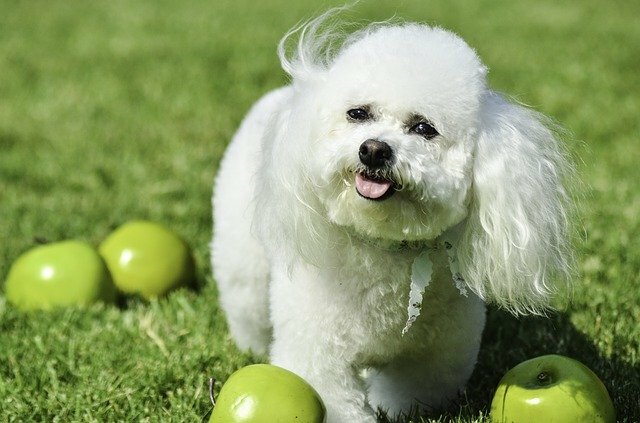 The toy poodle was originally bred in Germany and was popularized in France by the nobility, namely Sun King Louis XVI. Now here is a puppy that is the epitome of teacup dog breeds. The Pomeranian is the dog that started everything. 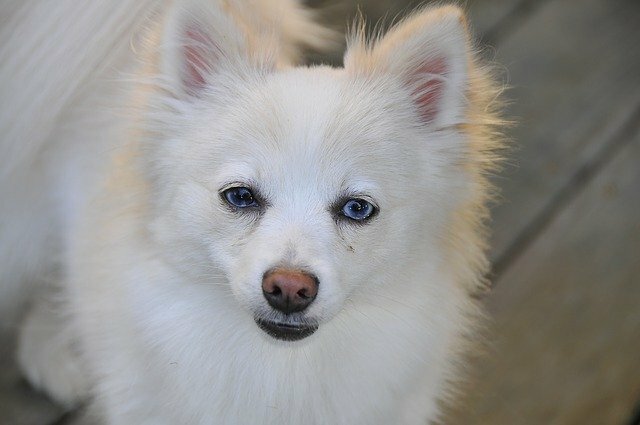 Thanks to Paris Hilton and later Boo the dog, Pomeranians have become a mainstream breed. Not that the Pomeranian hasn’t been associated with nobility. In fact, the breed became popular thanks to Europe’s royalty back in the days. Britain’s Queen Victoria owned a small Pomeranian, and that dog became the modern standard for the breed. Being that the Pomeranian is one of the most popular and celebrity liked breeds, its price can also go sky high. When properly groomed, the Bichon Frise looks like a small lion. Now isn’t that something you would love to have in your home? Described as “powder-puff”, the Bichon is a non-shedding breed that makes for a perfect family dog. He loves to play with kids, loves to cuddle, and sleep in your lap. And his size and weight, while larger than most teacup breeds, is still suitable for a lap dog. There are little to no problems you can mention when trying to persuade someone to purchase a Bichon Frise. 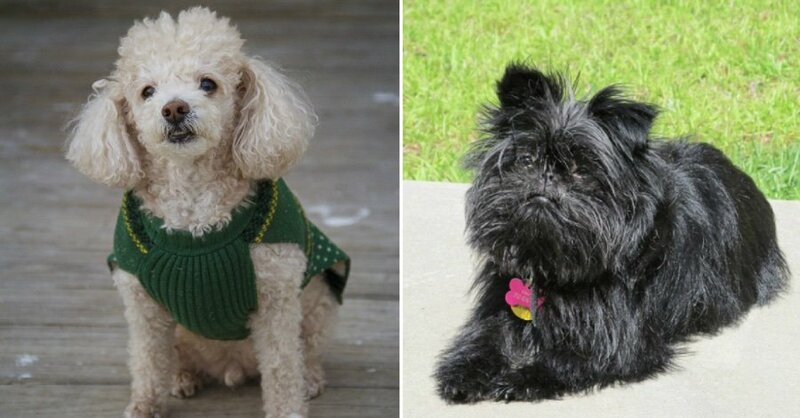 The only downside is that their precious coat requires regular brushing, grooming, and a bath every now and then. But that is the price you pay when you want to have one of the best-looking dogs. Arguably one of the best dogs you can get. They do not shed, they are playful, fun to be around, love to hang with kids and other dogs, and at the same time, they are a bit protective. Expect some barking, as the Yorkie is a terrier, after all. The best way to describe the breed is “spunky and adventurous”. Do not judge them by their size. While small, the Yorkie can be quite willful. Their original purpose was to hunt rodents and rats in wood mills. Nowadays, they are an apartment dog. If you get one, you know you have a loyal and devoted companion for life. Probably one of the oldest dog breeds known to man. Yes, the Chihuahua was the pet of the Aztecs. Now think for a second, how long ago that was. 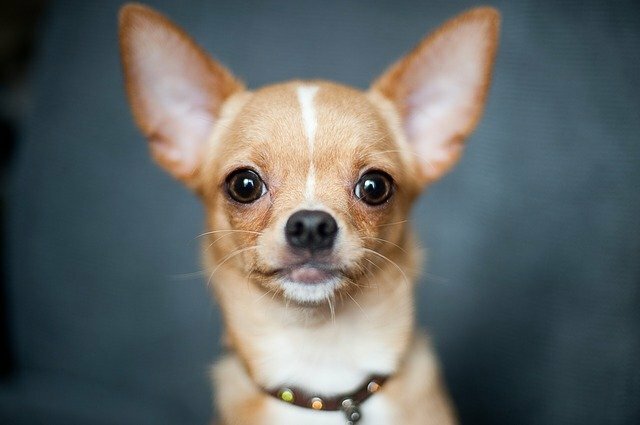 Known to be the smallest breed by some organizations, the Chihuahua is also one of the loudest. You might a small dog like that will be quiet and afraid. But exactly the opposite is true. A Chihuahua will bark at almost everything that moves. Being that they are small, they want to assert themselves by barking. But if you are looking for a cute looking small dog that weighs no more than two pounds, look no further. As you can see by now, a lot of these breeds are actually popular on TV as well. Have you ever watched “As good as it gets”? Probably most of you have seen it. Well, one of the many Google searches regarding that movie is what is the breed of the dog in the movie? 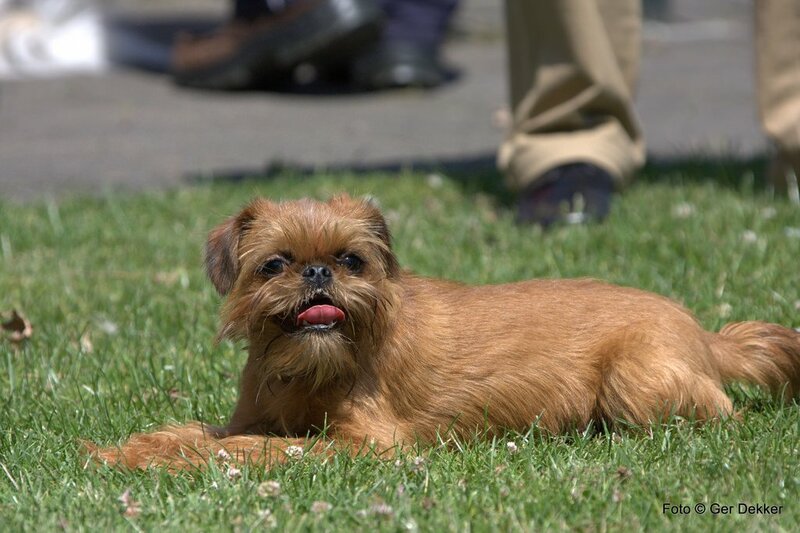 Well, now you know it, it is a Brussels Griffon. As portrayed in the movie, the breed is very loyal to its owner and his/her family. Like a loyal dog, the Brussels needs constant companionship. That means ideally, someone has to be at home at all times. On the positive, there is little need for walking, as the dogs need just a quick daily walk to do it’s business and nothing more. Not many dogs have a rich history of being royal companions. The Shih Tzu has that on its side. 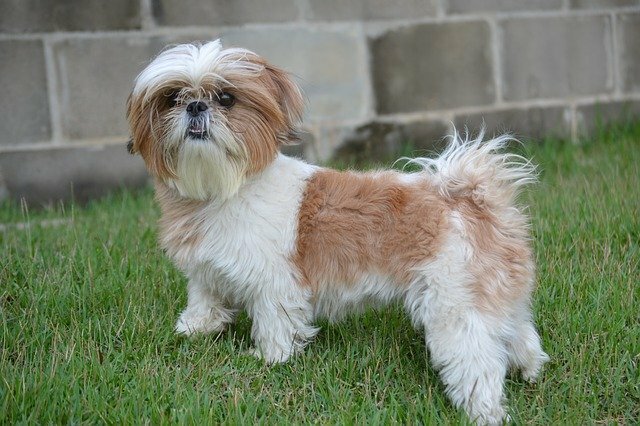 Proud to be one of the pets of the Tang Dynasty in China, the Shih Tzu name translates to “little lion”. Now, the breed has nothing to do with lions, and they are not as scary. What they provide is a pet with a silky smooth and low-shedding coat. Their appearance gives an illusion of being a noble, which is fitting to its name and history. They are gentle in nature, making perfect pet companion. The Bichon and the Maltese are often mistaken for one another. While they are quite similar in characteristics, the Bichon is a little bit different in appearance. It is all thanks to the grooming, which makes the Bichon look like a small lion with the mane on his head. 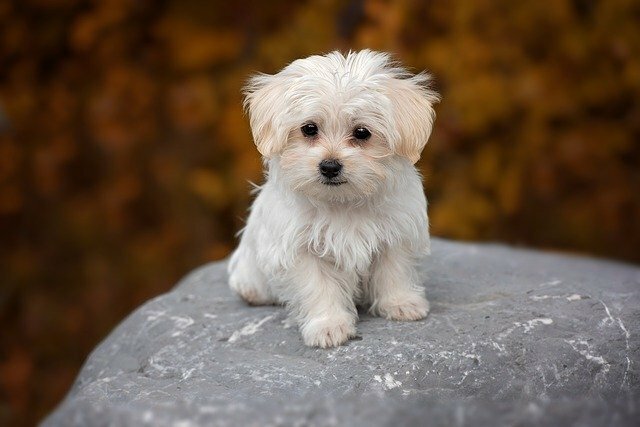 The Maltese is also a non-shedding puppy, and small enough to carry around. Playful and fun to be around, the Maltese will make your life beautiful and cheerful at all times. You can never go wrong with a Maltese. Same as Bichon, they require constant grooming and brushing.